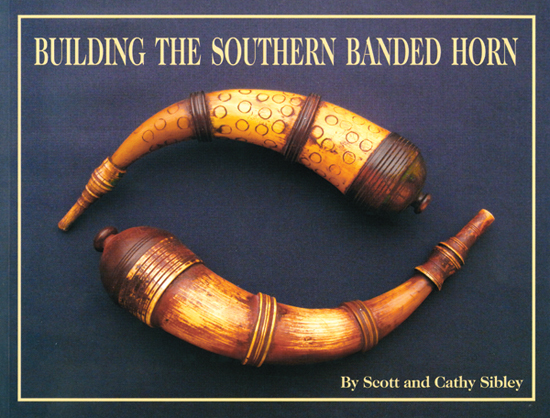 Handbook for recreating the frontier scout or spy, including details of the dress, equipment and material culture of these frontiersmen. Softcover, 132 pages, 5-1/2” X 8-1/2”. 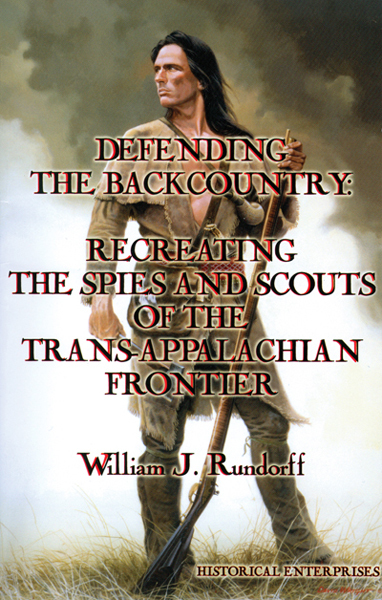 In Defending the Backcountry: Recreating the Spies and Scouts of the Trans-Appalachian Frontier, William J. Rundorff has taken on the challenge of combining myriad sources on the early American frontiersman into this one resource. If there can be said to be one handbook for recreating the frontier scout or spy, this is it. The author focuses narrowly on the Pennsylvania and Virginia frontier during the time of the American Revolution. In keeping his focus narrow, Rundorff paints a picture that is as accurate as possible, primarily utilizing Revolutionary War pension records and the Draper Manuscripts. Defending the Backcountry includes many quotations from these sources, and others, as the author fleshes out the details of the dress, equipment and material culture of these frontiersmen. Beginning with a concise historical background, Rundorff then discusses official military operations. He also defines the terms used in this book as he differentiates between scouts, spies, rangers and the like. Other chapters discuss people and places that are intimately connected to frontier scouts and spies. Of special interest is the chapter on the hunting shirt, a topic of much debate over the years. Rundorff presents a clear and accurate portrayal of the evolution of the hunting shirt in 18th century America. Defending the Backcountry includes an excellent bibliography, should one wish to do further research, as well as twenty-two pension applications of men serving as scouts and spies on the frontier during the Revolution. 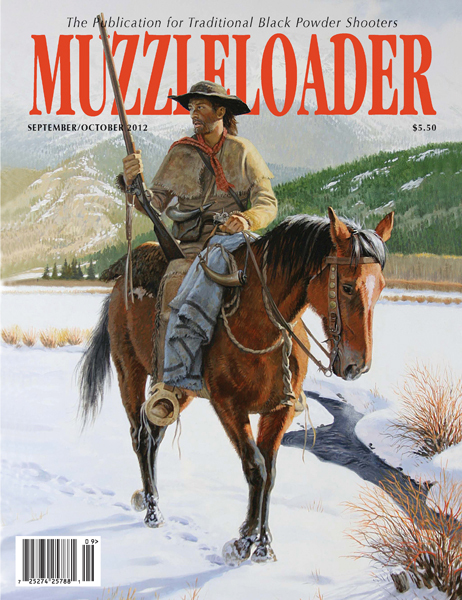 While no book can answer all of the questions we have, Defending the Backcountry is a valuable addition to our modern-day efforts to understand and recreate this era and the hardy frontiersmen who lead the way.